How Far is Marvels Bhupati? 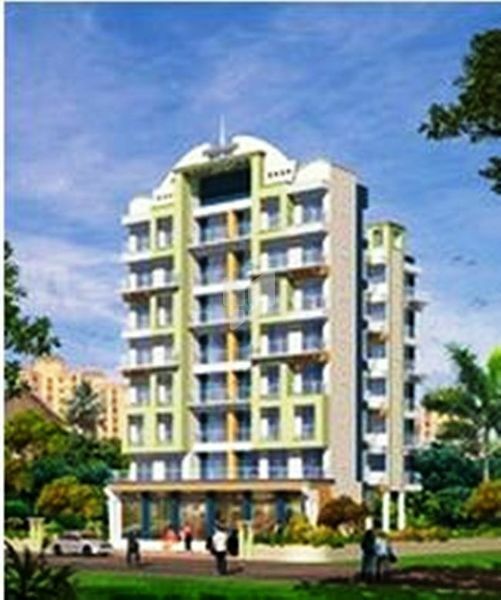 Bhupati, located in Kalamboli, Navi Mumbai is yet another project of Marvels Group. 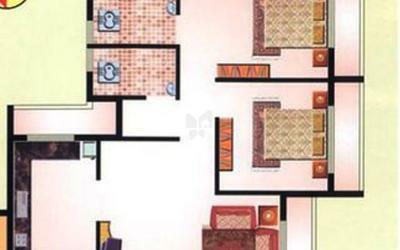 Bhupati is one of the projects developed by Marvello Group and enjoys an exclusive surrounding.